Preppy Pink Crocodile: A Fun Freebie! 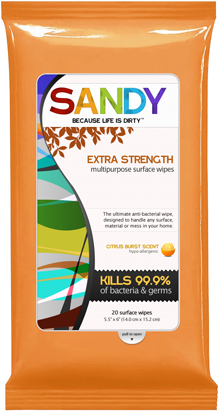 Click here to sign up for a free sample of Sandy Wipes. Great for the the car and travel!